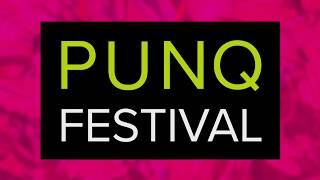 Pop-Up North Queensland (PUNQ) is a festival of pop-up exhibitions and shops to activate empty spaces throughout the Central Business District. The festival will feature all things creative such as films, workshops, and performances. Pop Up North Queensland will bring local and interstate creatives into various spaces across the Central Business District, activating the area and demonstrating the importance of a vibrant and active community and the exciting possibilities of creative business.